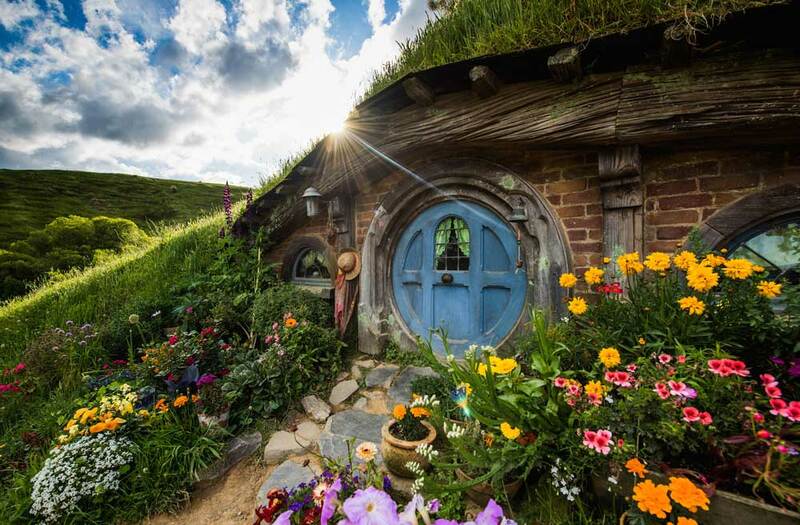 There’s plenty of weird and whacky experiences to try across New Zealand. Here are five out-of-the-box activities to add to your bucket list – because, why not? It’s not every day you get to ride through a Gannet colony on a vintage tractor! 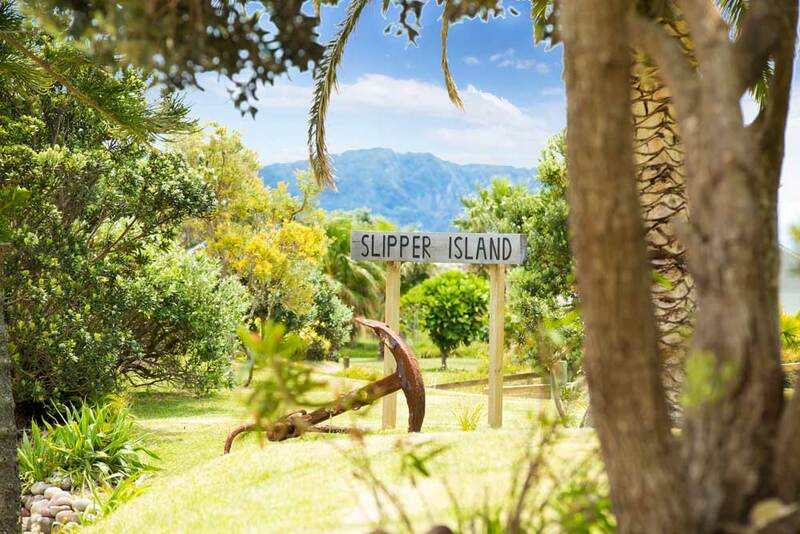 Explore the rugged coastline of New Zealand’s east coast to the famous Cape Kidnappers gannet colony. This experience is perfect for young and old. >> Gift a vintage tractor Gannet colony tour. 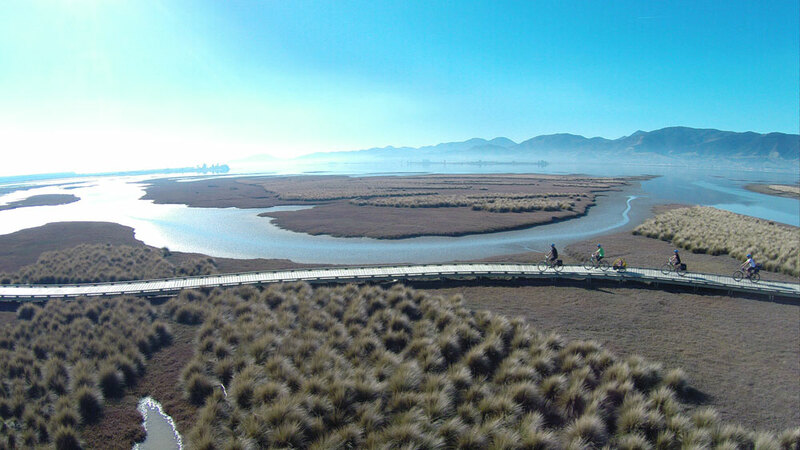 The idea of getting into a bath of mud anywhere else in the world seems pretty strange – but not in New Zealand! It’s perfectly normal to lather up in a mud bath then rinse off in some natural hot springs. >> Gift a mud bath experience. 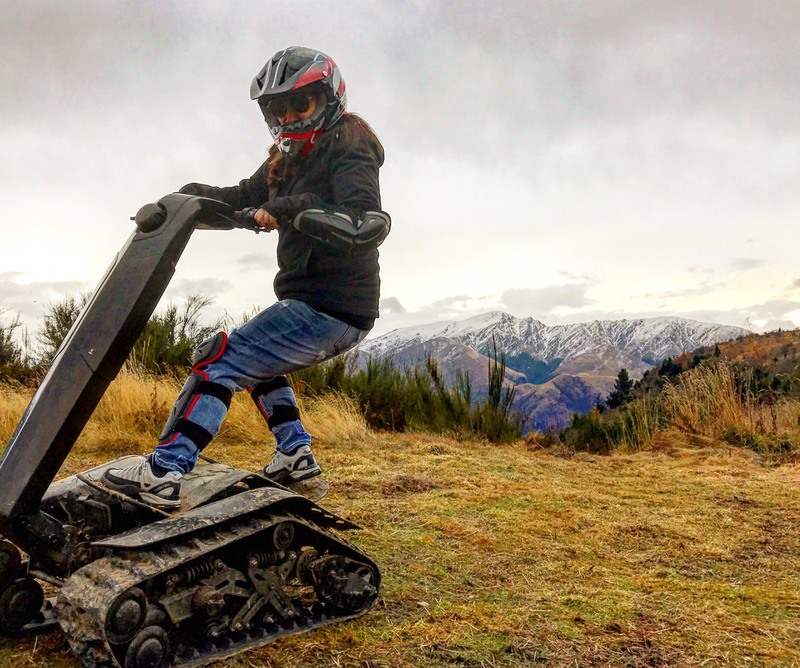 This bad boy is a combination of a skateboard, Segway, jetski, tank and motocross bike – this all-terrain vehicle will take you anywhere, and it’s the perfect adrenaline-fuelled way to explore Arrowtown. >> Gift an off-road Mountain Shredder Tour. Considering the bungy jump originated in New Zealand, if you’re going to do it, you may as well do it at an iconic location like the Auckland Harbour Bridge. Start 2018 in style! >> Bungy jump off the Auckland Harbour Bridge. Where else in the world can you dive underwater in your very own submersible shark? In this adrenaline-inducing adventure, you’ll experience huge leaps, dives and side rolls as well as tight g-force turns. >> Gift a submersible shark thrill ride.